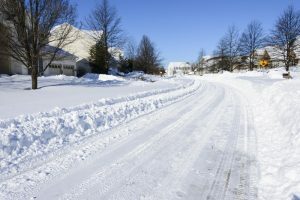 There are a lot of reasons why you may hire a professional plumber in Springfield, VT. Maybe you have a ruptured pipe that is spraying water everywhere. Maybe you need a new water heater installed. Whatever plumbing services that you may need, it is obviously going to be in your best interest to schedule those services with skilled, trained professionals—especially if you’re not even sure what the problem may be or where it might originate. This is often the case with water leaks. 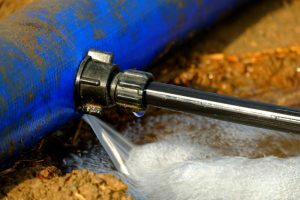 Sure, there are those plumbing leaks that develop in pipes that are exposed and which may even be in your line of vision on a regular basis. The fact is, however, that there is far more to your plumbing system than meets the eye. Because so much of your plumbing is hidden from view, it only makes sense that leaks may develop out of your sight line from time to time. When that happens, you’re going to want to call in the cavalry for professional leak detection services.